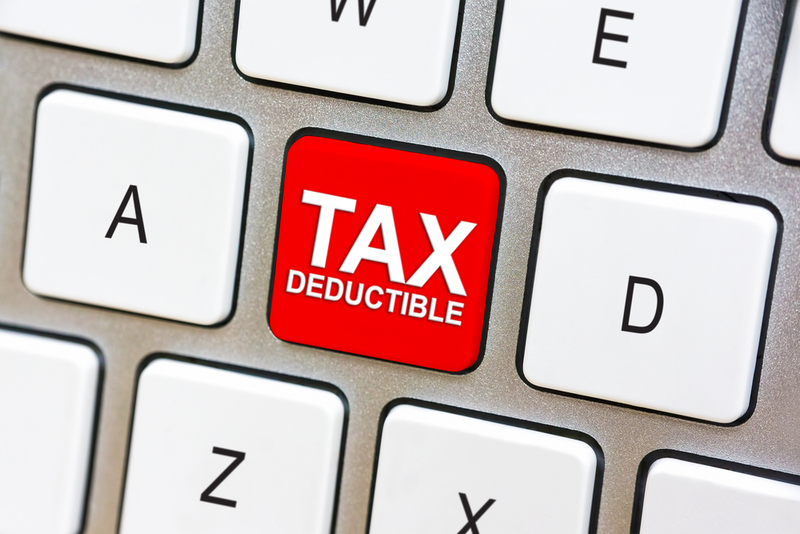 The Internal Revenue Service (IRS) is increasing the amount taxpayers can deduct from their 2014 taxes . . .